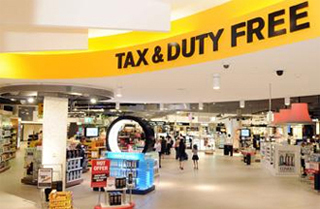 By Bus – look for the service/concierge desk inside the airport for bus transfers or see www.sydneyairbus.com.au , they will deliver you to our door for approximately $16. 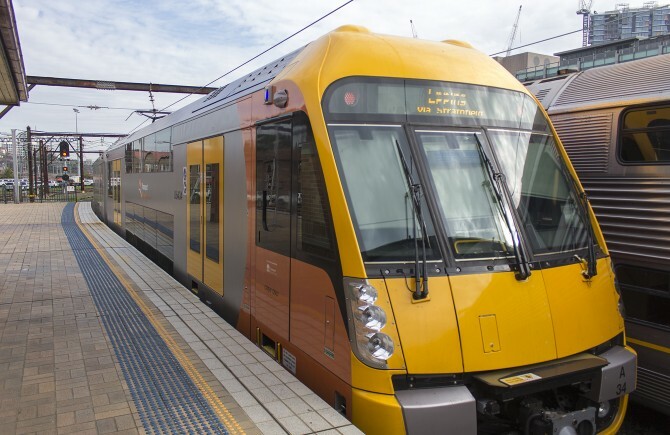 From domestic or International airport take the train inside the airport to central station (it takes approximately 10 minutes) we are located at the intersection of Hay and Elizabeth st.
There’s really nowhere in the world quite like Darling Harbour. From first light to starry nights, there’s always something going on here. Coffee machines froth, water laps, children play, friends chat, steaks sear, glasses clink, bass thumps and fireworks crackle. Infectious sounds travel on harbour breezes as text messages and online updates share snapshots of good times. An easy 10 minute walk to SEA LIFE Sydney Aquarium, one of the largest in the world. No trip to Sydney is complete without visiting SEA LIFE Sydney Aquarium. 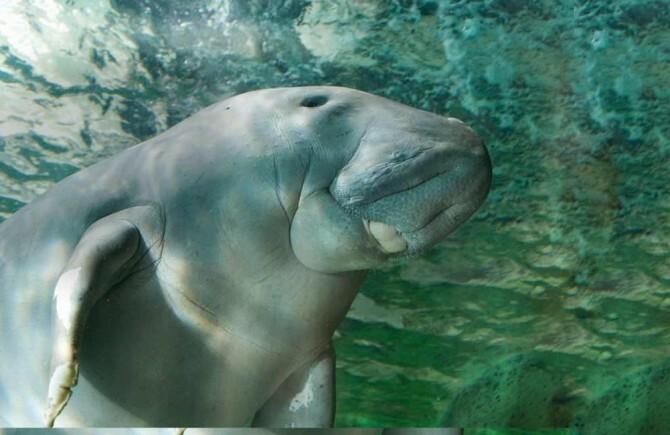 Situated on the city side of Darling Harbour, SEA LIFE Sydney Aquarium houses over 12,000 animals from 650 species, including sharks, dugongs, turtles, stingrays, penguins, platypuses, tropical fish and much, much more. 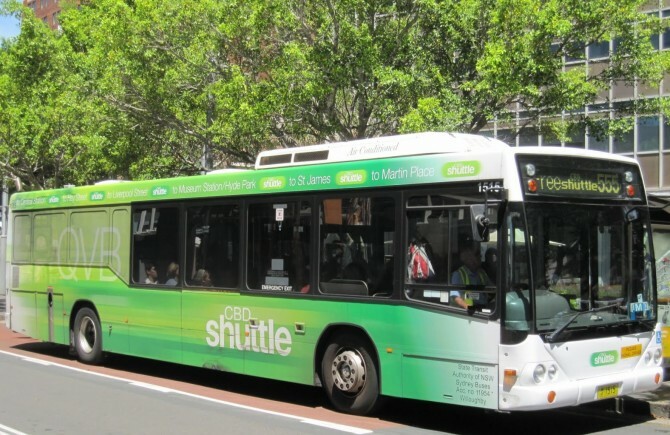 Sydney's FREE shuttle bus is available to get you from one end of the city to the other. So why pay for transport when Sydney offers such a great free service! Sydney Buses are the cheapest and easiest way to get around Sydney. We are located in the center of the city and we are close to everything. So come and stay with us. We offer free breakfast daily at Big Hostel, so come join us. 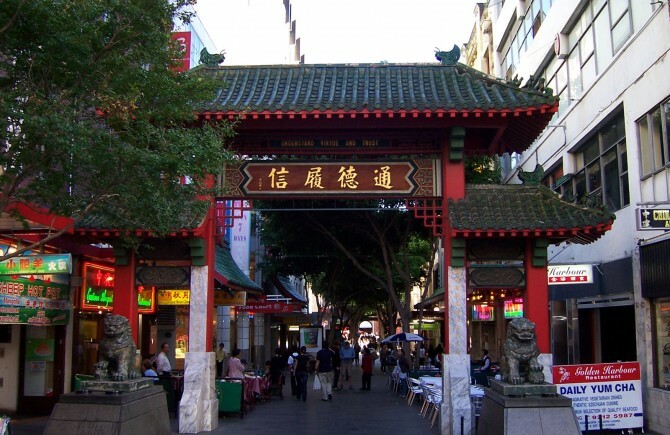 Exciting Chinatown is a 2 min walk where you can get fantastic food. 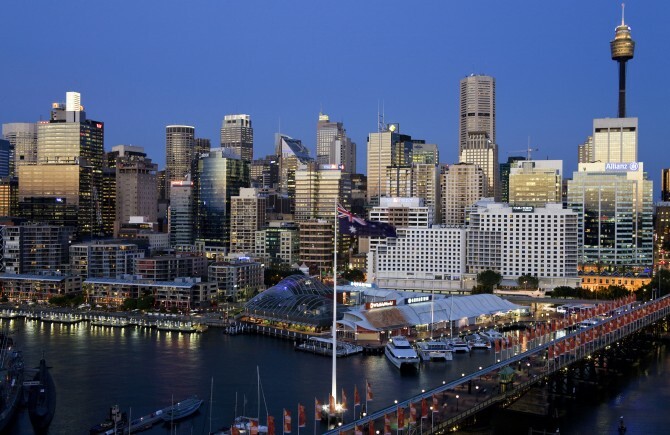 Spectacular Darling harbour is just a 10 min walk, with great restaurants and bars. You are just a small walk from the city with all its great eateries. 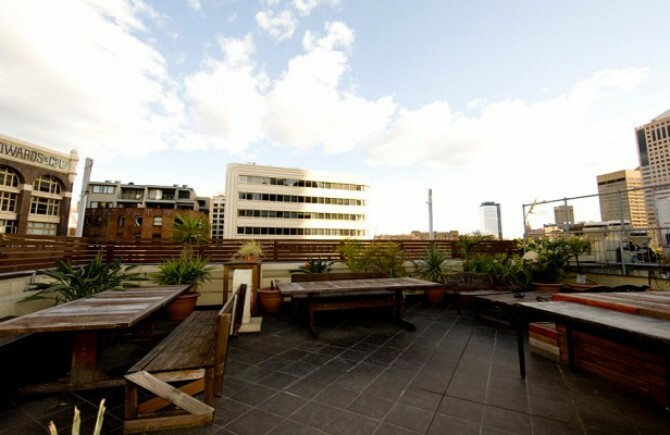 Chill out on our great rooftop terrace. 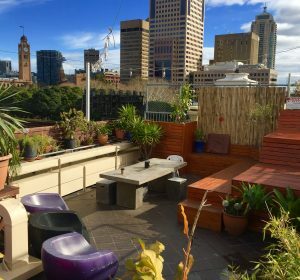 You can have a BBQ, hang out and view the city from up high. 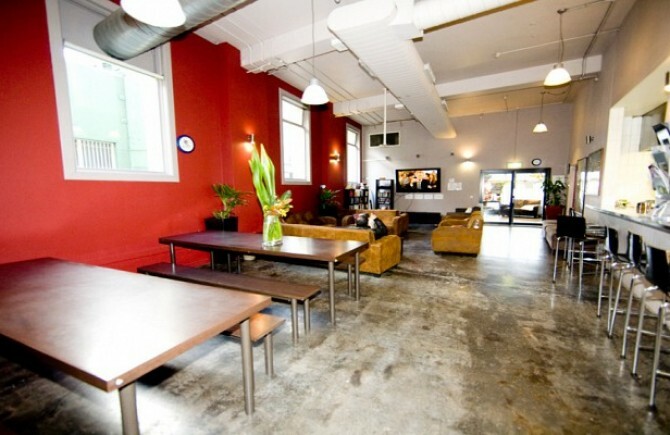 Comfortable lounge and dining area with a large selection of DVD's & FOXTEL for viewing on the large screen TV. We also offer a selection of books if you just want to kick back and relax. 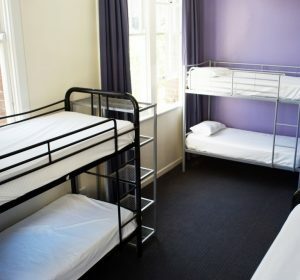 Big Hostel offers many different room types, ranging from 8 bed dorms to 6 bed family rooms with en-suite, so whatever your preference, we have you covered. 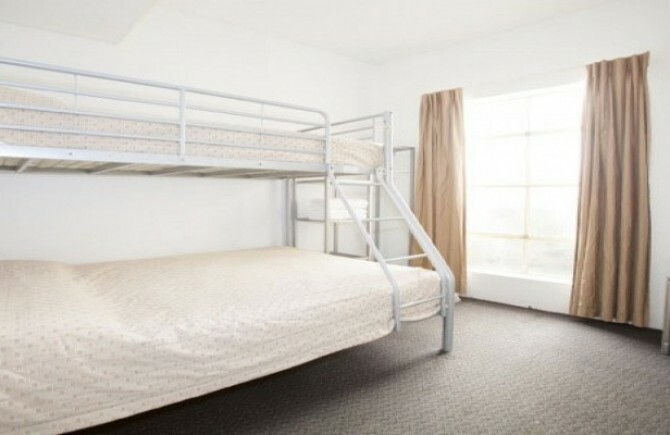 This spacious 8 bed dorm is both affordable and comfortable. 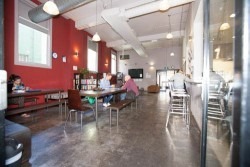 With this great room you will have access to Free wireless internet on the ground floor, and access to a PC for free. Free full size lockers available in all dorms for your valuables, and to top it all off is a Free daily breakfast available from 07:00 - 10:00. 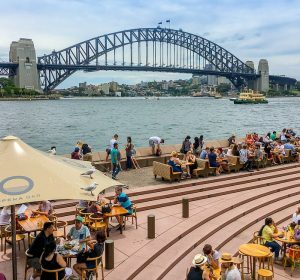 Located only a 2 minute walk from Central Station and within walking distance to all major attractions, BIG is the perfect base for exploring Sydney. Whether traveling solo or as a group or family, we have the perfect room for you: dorms, singles, twins, doubles and family rooms. The facilities at Big have been designed with the traveler in mind. Our kitchen, lounge & laundry facilities are available to use 24 hours, with free breakfast, wifi and luggage storage provided.